ISO9001:2015, ISO13485:2016 and CFR21 820 standards. 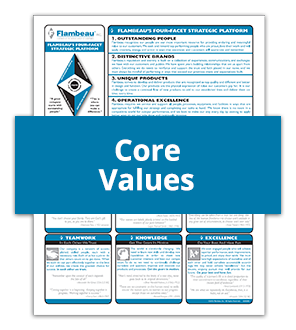 For over 65 years, Flambeau has provided quality plastic components and assemblies for the world’s largest OEM’s and startups. With a dozen manufacturing plants worldwide providing injection molding and blow molding solutions, we support your needs. Please complete the form below and submit with your quote request or questions. A representative will respond to your request as soon as possible.